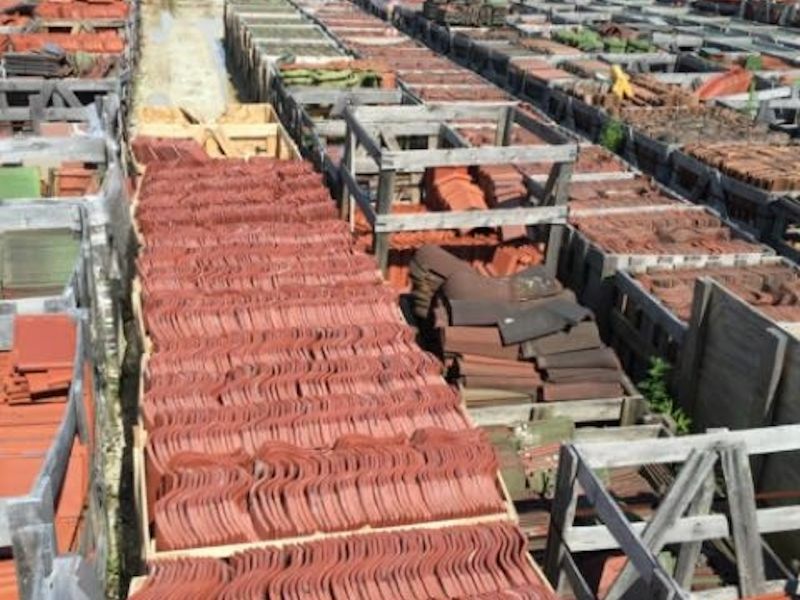 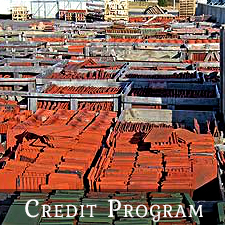 Our Roof Tile Credit/Trade-In Program allows you to trade in your old roof tile for credit on new VHR Roof Tiles. 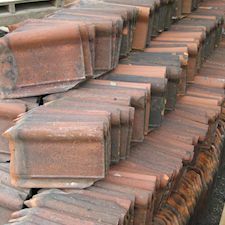 After many decades of use, many old slate and clay tile roofs begin leaking due to worn out flashings and underlayment, while the old tiles themselves may still have more years of service life in them. 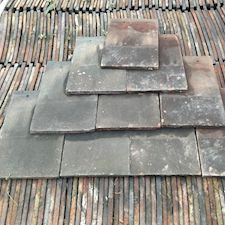 Although expensive restoration or roof replacement work may be needed, there is often value to the old slate and clay roof tiles. 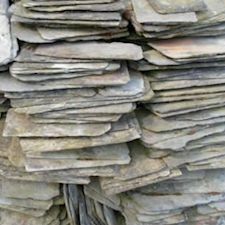 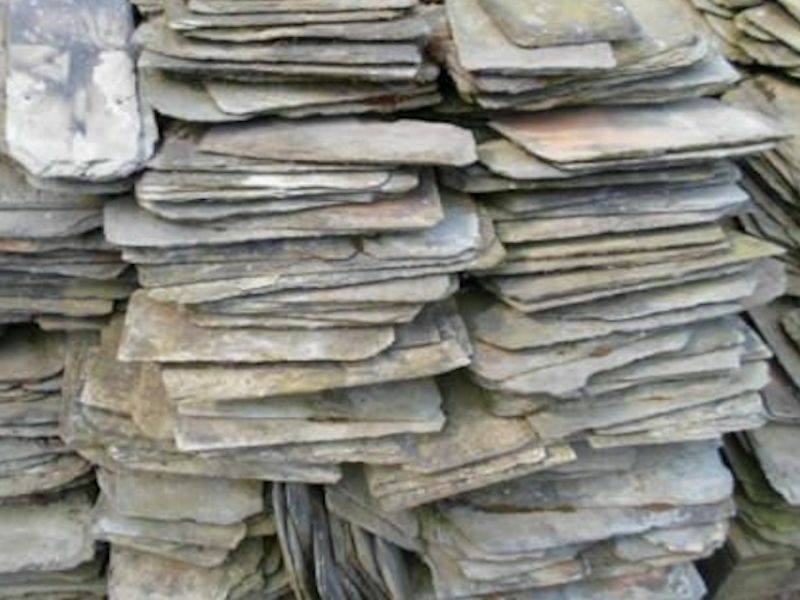 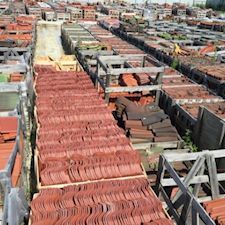 Instead of sending the old tile to the landfill, go "green" and see if there is some value to your old slate or clay tile roof material. 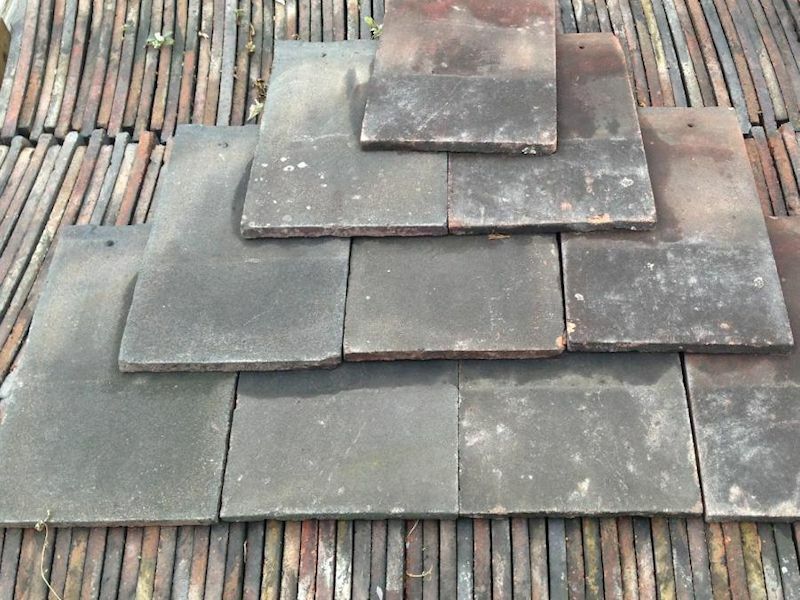 You can often recoup some of the cost of a new VHR tile or slate roof by trading in your old slate or clay tile roof material (if eligible) for new VHR Roof Tiles and be environmentally friendly in the process. 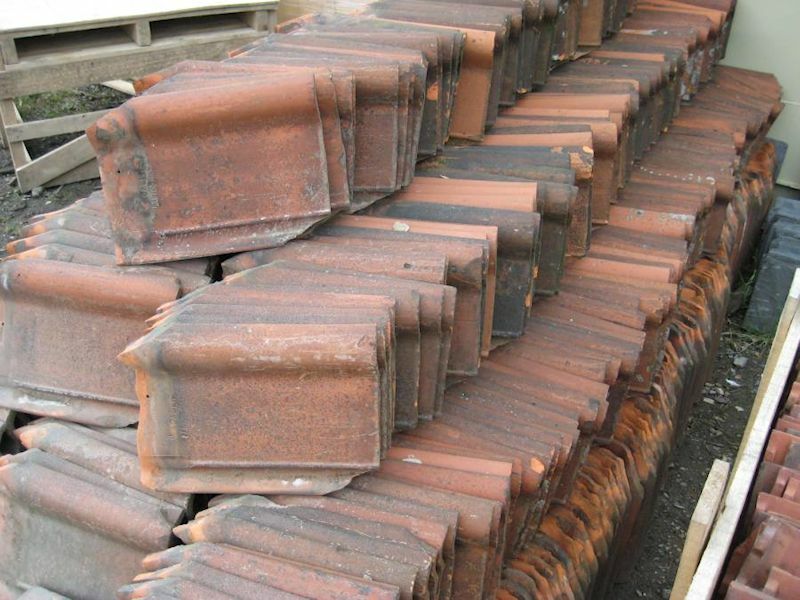 Give us a call at (800) 236-8453 for more information.